Gettysburg College is located in the extremely historic and very spooky town of Gettysburg in Pennsylvania. Springfest is an event held at the college once a year in celebration of the new spring season and the coming end of the semester. 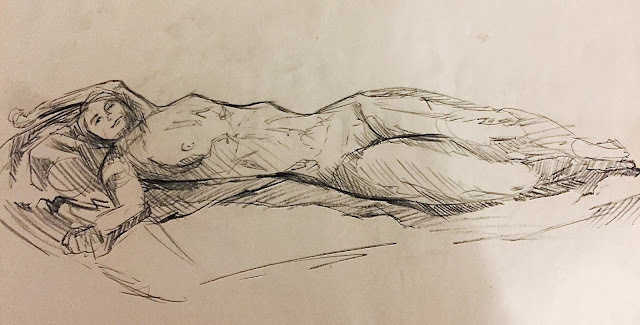 Every year at this time, things have a tendency to get a little wild on the small campus hidden between the battlefields. 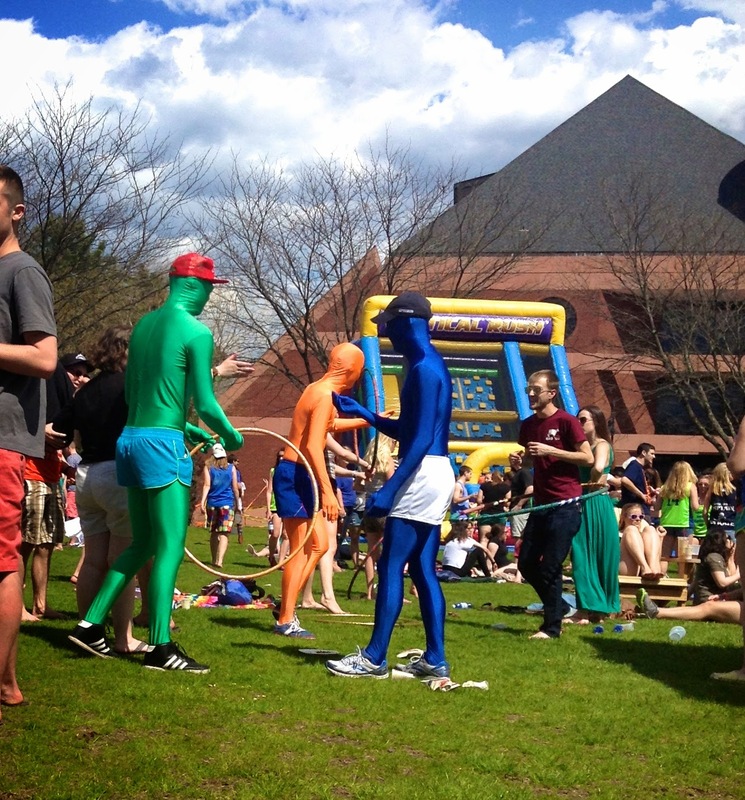 Bouncy houses, free concerts, and energetic college students run rampant during this springtime festival. A couple friends and I decided to visit our alma mater and partake in the insanity, otherwise know as Springfest. Here are some of my favorite Springfest aesthetics! 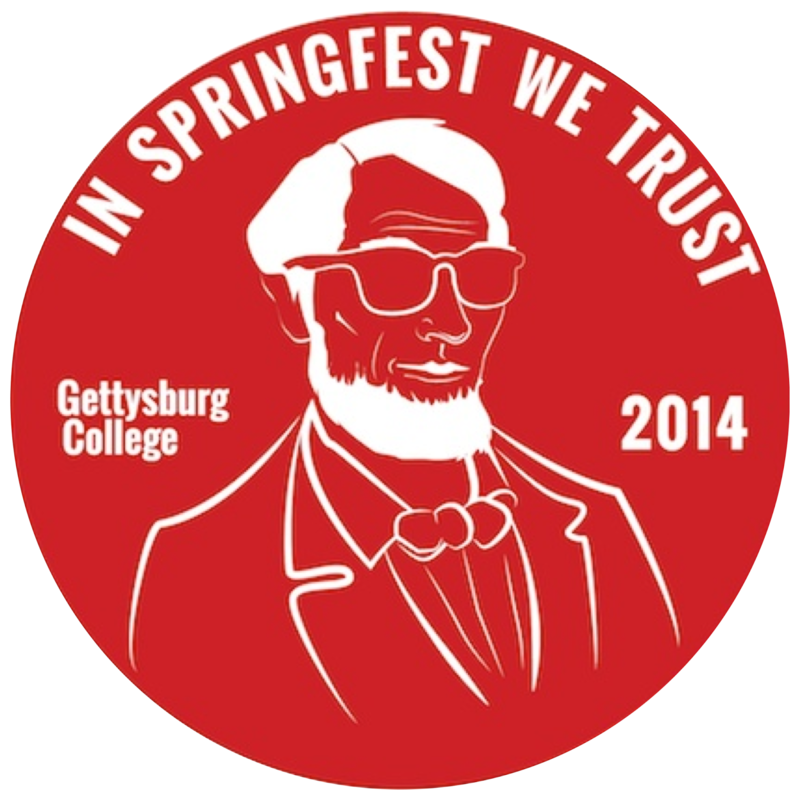 2014’s Springfest Graphic. I am so jealous they did not have this when I was a student. This piece of chocolaty art was waiting for us in our hotel room! Not only did it taste delicious it was an miniture replica of the historic building we were staying in, The James Gettys Hotel. Hot pink and yellow are obnoxious colors for a business meeting, but perfect for an outdoor concert! This unsuspecting statue got a close up of my springtime nails including one accent sparkle nail on each hand! GlatfelterHall is one of my favorite buildings at Gettysburg College. I only had a couple of classes in this building but the Printmaking Studio, which I spent many days and nights in, was right across from this building. In a classroom full of windows, I had a beautiful view of the historic academic building. As you can see Glatfelter is currently undergoing some major renovations. There were construction workers working high on the bell tower, while the rest of campus was right below jamming to DJ Beauty & the Beatz. Fun accessories are always the answer to any springtime festival! Black and white stripped bag from Kohl’s, bright yellow laser cut flats from Express, my Polaroid camera, and everyone’s Springfest best friend a plastic "water" bottle decked out with some puffy paint! Finally my favorite trend of Springfest, Love! There was plenty of romance floating around the air at Gettysburg last weekend, but these two are my favorite example. And of course this romantic shot was taken with my oh so favorite Polaroid camera!